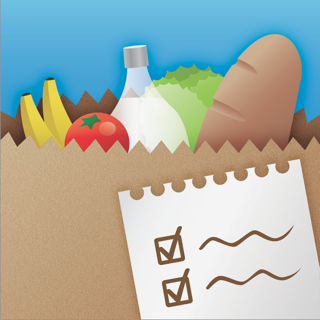 Grocery List ◎ is an easy to use app that provides you with a checklist of all the important things to consider when grocery shopping. Get up and running with very little effort by using our Pick Suggested Items feature. Just tap on Pick Suggested Items and our recommendations will show up. You can pick items from these categories: Baby Care, Beverages, Breakfast, Cleaning, Condiments, Eggs & Dairy, Frozen, Fruits, Meat, Poultry, Pet Items, Toiletries, Vegetables and many more! Select the items that you would like to add to your list and tap done. And that's it: your list will be ready without any typing involved! Set the quantities for your Grocery List items. This is one of the best kept secrets of every seasoned shopper. Keep refining your list, and reach sorcerer-level shopping skills. You’ll soon forget why you ever shopped differently in the past! 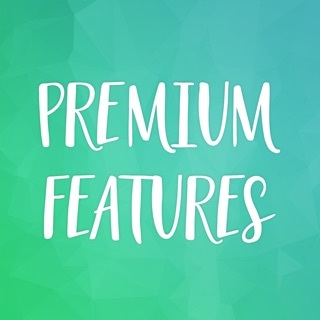 • We fixed an issue that occurred when reordering categories.